Nose: This smells like a Young Whisky without any doubt as the Alcohol and Fresh Oak influences are quite clear. It also presents Bourbon characteristics with Vanilla, Pencil Shavings, Coconut, Orange and Cinnamon. I further find All Butter Puff Pastry with Warm Apricot Preserves, Butter Toffees, Caramelised Bananas, Canned Pineapple, Wax, Floral tones, Wood Polish and a distant hint of Rubber. 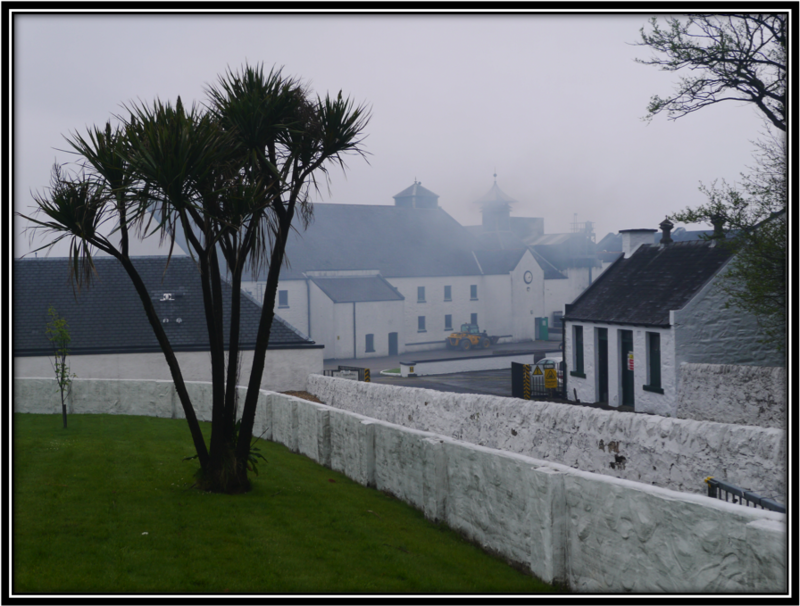 It's amazing to see how the local climatic conditions allow Kavalan to do a lot with their Spirit in a relatively short number of years. The Alcohol is quite Strong and not fully integrated. 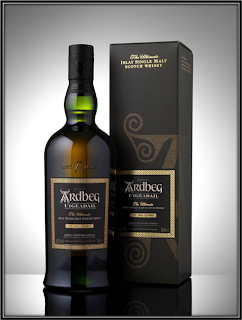 Palate: Medium-Sweet with clear Bourbon influences like Vanilla, Orange, Oak, Coconut, Banana and Cinnamon. I also find Honey, All Butter Pastry, Pear Drops, Strawberry Jam, Lemon Zest, Pepper, Nutmeg, Cinnamon, Dark Bitter Chocolate and light Licorice. Finish: Middle-Long, slightly Bitter and a bit Hot with Toasted Cereals, Charred Oak, Orange, Grapefruit, Almonds, Pepper, Butterscotch and Honey. Dryer towards the end with a touch of Lemon. I added a few drops of Water and the Nose becomes more accessible as the Alcohol retreats. But it doesn't change a lot. Perhaps a bit more Vanilla and Orange. More Malt and Citrus on the Palate as well. All in all however I prefer to sip it neat despite the quite strong Alcohol. 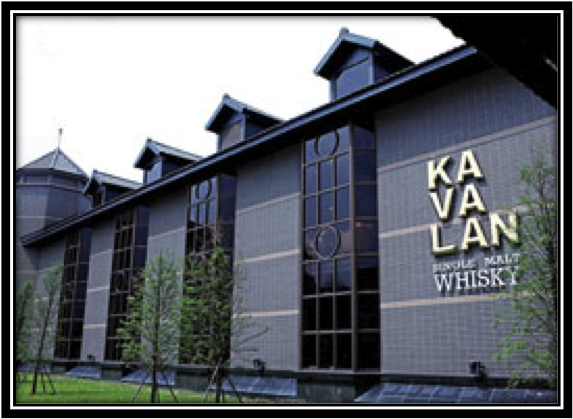 General Remarks: The King Car's Kavalan distillery is a new and technically sophisticated facility, located in the city of Yuanshan on the Northern part of the island of Taiwan. The Kavalan is named after an indigenous tribe that lived in the region where the distillery now stands. It was built in 2005/2006 and has a current production capacity of 6 million bottles per year. The Kavalan Whiskies are usually bottled after a relative short time in the casks. In the humid climate of Taiwan, the whiskies mature much faster. 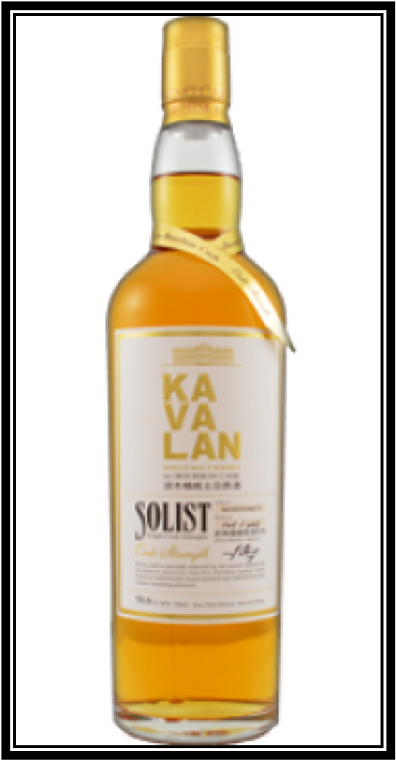 The Kavalan Solist Bourbon I am reviewing today matured in an Ex-Bourbon Cask # B08090825 and was bottled at Cask Strength in June 2011. It's Uncoloured and Non Chill-Filtered. It's too expensive for what it offers in my opinion being priced at around 145 US Dollars. Conclusion: I think I can safely state that Kavalan has surprised the world in the last 8 years or so with the quality of their whiskies. The climatic conditions on Taiwan certainly favour the production process but nevertheless I can't think of any other "new" whisky producing country that has achieved so much in so little time. Still, I must also conclude that the Solist Bourbon is my least favourite Kavalan so far after having tasted the Conductor and Solist Fino earlier. The Solist Bourbon is still good but it wrestles a bit with its relative Youth and High ABV. The relatively small number of years in the Ex-Bourbon Cask were not quite enough to give the Kavalan Solist Bourbon its own character. In fact, you might call it a Bourbon with an Oriental twist! 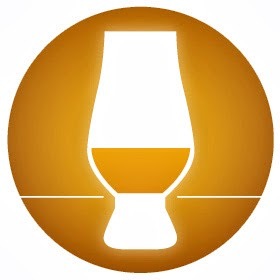 Additional information: After I had posted these Tasting Notes, my good friend Robert Hoekstra (Van Zuylen, the Netherlands) gave me the following info on the Bourbon Solist. Robert participated in a Masterclass with Kavalan's Master Distiller. Robert informed me that the Solist matured for around 7 Years. The humidity on Taiwan is such that Water and Alcohol evaporate at roughly the same rate. Actually, Water evaporates a little faster. This results in a lower harvest of bottles from the cask. It also makes the Spirit quite thick and compact with the Alcohol in a very prominent role. On Taiwan there is a law that states that the Whisky MUST mature on the same estate where it was distilled. The owners of Kavalan are trying to change this law but mainland China opposes this change. A second and more probable solution would be to open a new distillery in the mountains as the lower humidity there would allow Kavalan to produce older whiskies. According to Kavalan, all Spirit for the Solist series comes from the first batches which means they must indeed be 7-8 years old despite the fact that the Kavalan Bourbon tastes like a 3 Year Old on steroids! Thanks for the info Robert!